Make sure you follow the steps in the rafflecopter for a chance to win two gift cards. 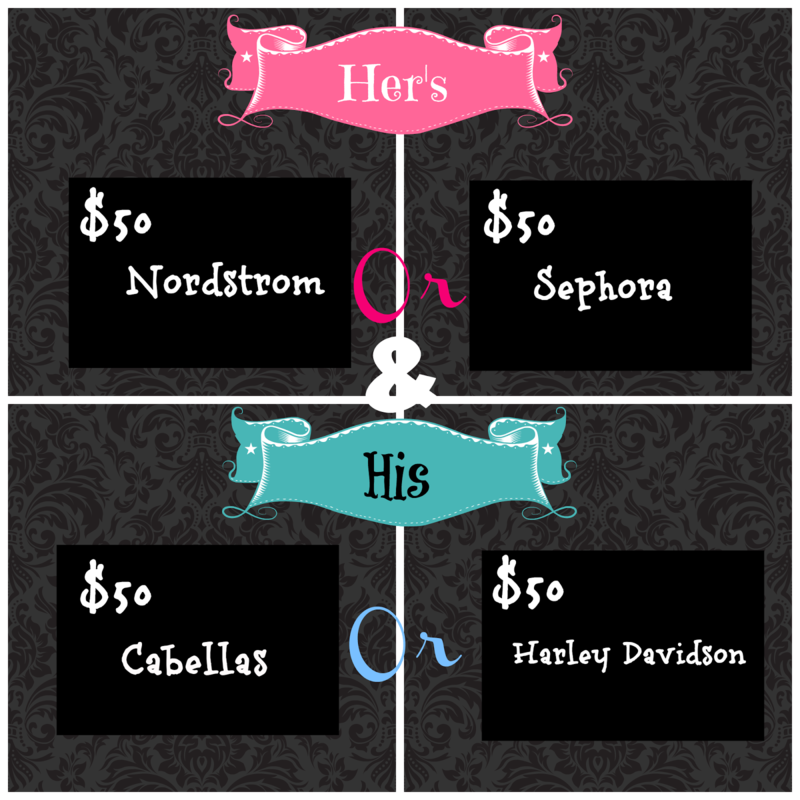 The winner will get to choose a $50 giftcard for herself and one for the man in her life. 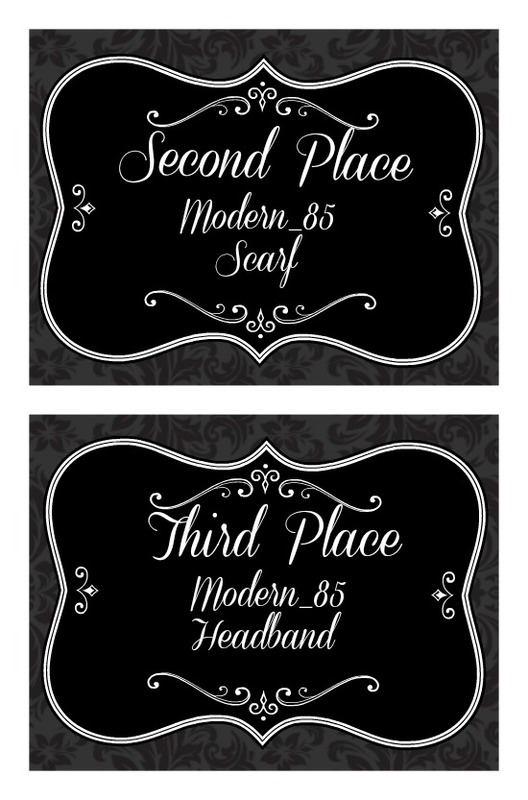 There will be a second place prize of a Modern_85 scarf seen here. And a third place prize of a Modern_85 Headband seen here. 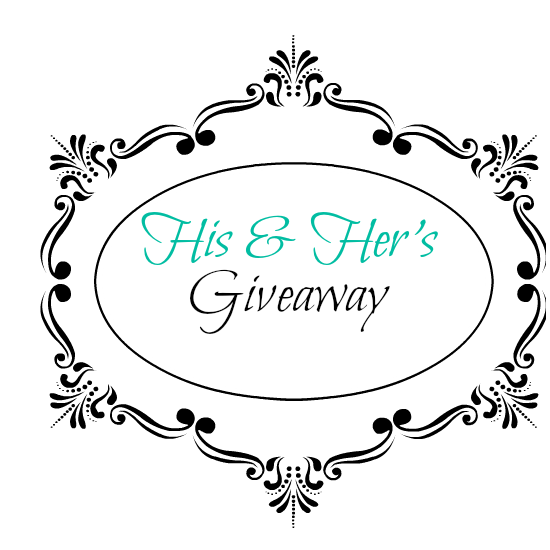 4 comments on "His & Hers GIVEAWAY!" I would buy some new fall shoes!! 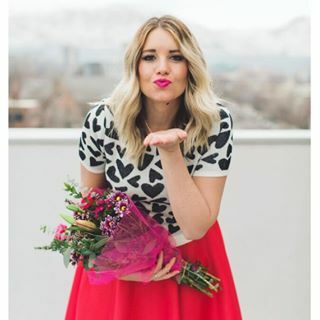 What a great giveaway! 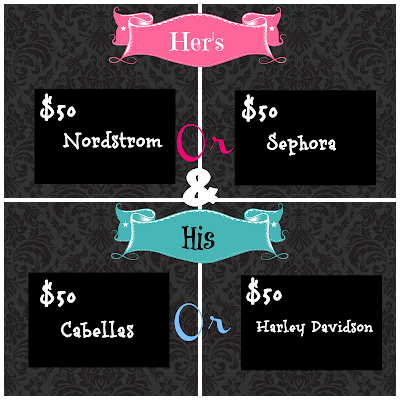 I'd love to buy some new fall makeup/accessories and I'd love to surprise my husband even more!